Departing to Volterra. Volterra is a major centre for anyone interested in the Etruscans. 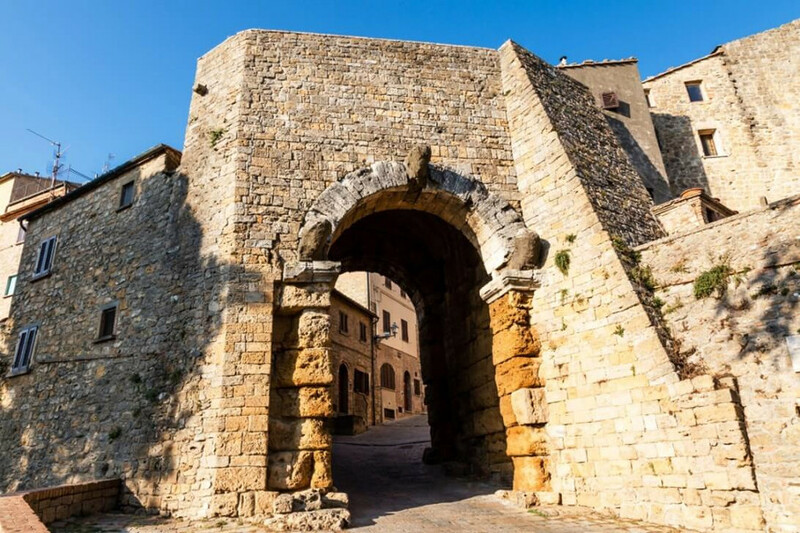 The town itself is encircled by the remnants of Etruscan walls and the surrounding countryside has been a rich source of Etruscan tomb discoveries. Guided walking tour of the historical center , visit The Guarnacci Museum houses one of the most interesting displays of Etruscan antiquities in existence. The Cathedral (duomo) of Volterra, consecrated by Callistus II in 1120, was enlarged by Andrea Pisano in 1254, and again in 1576. Among the pictures is an “Annunciation” by Luca Signorelli. 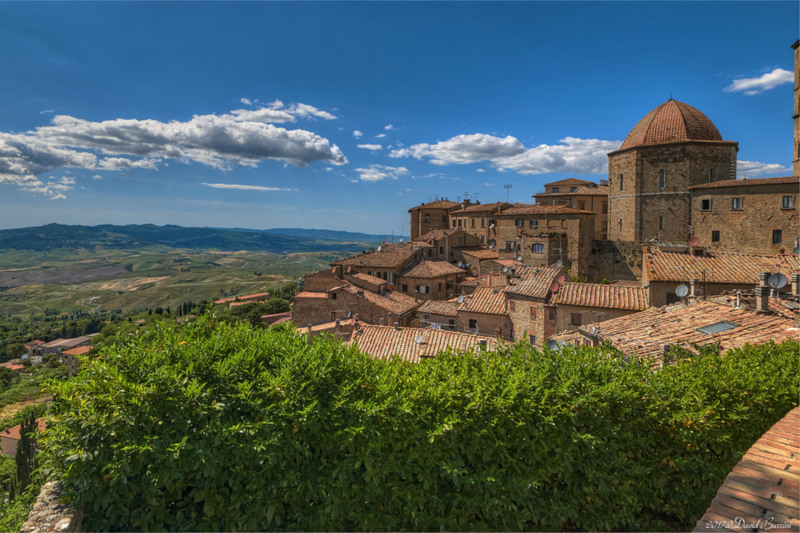 Volterra is also known as it was used as set for The “Twilight Saga: New Moon”. The film, starring Kristen Stewart, Robert Pattinson, and Taylor Lautner, whoever they might be, retains the setting, presumably to stay consistent with the novel and because the Volturi vampire clan take their name from Volterra . Enjoy a lunch in in local restaurant.The tour can be tailored considering your personal requests. We are dedicated to organize Volterra On The Etruscan Path Private Day Tour in Tuscany for individuals, couples, families and groups.